Welcome back to the 7th edition of the “Go Media Guest Pinner Gallery Showcase.” If you aren’t a fan of ours on Pinterest click this link to start following what we pin. 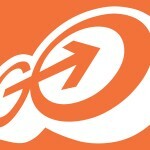 This showcase features the best pins from our Go Media Guest Pinner Gallery, so these images are the ones that you all found and shared with us. 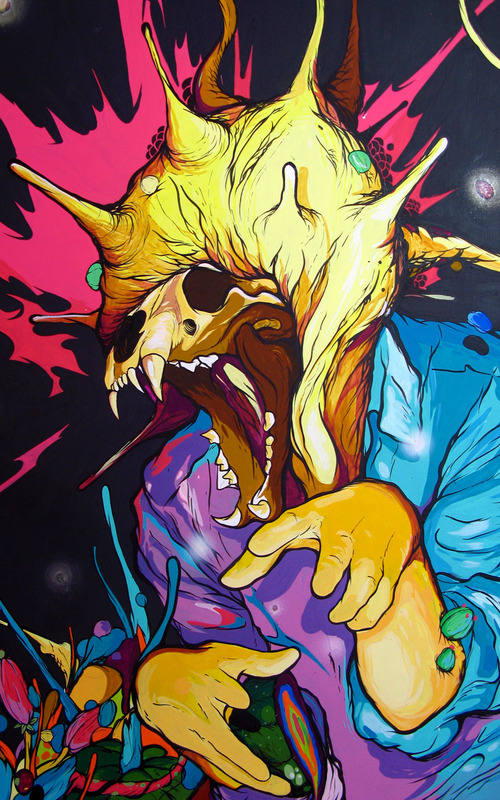 If you would like to be added to the gallery send me an email at [email protected] Happy Pinning! 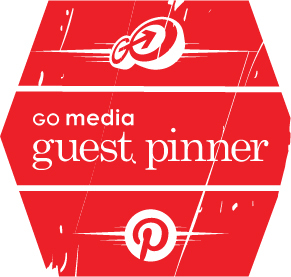 Thanks to the amazing Dan O (one of the regular contributors to this Pinterest board) recently created a gorgeous badge for all you “Go Media Guest Pinners”. How cool is that?! Click the button below to download the badge.